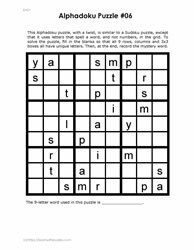 Looking for a Sudoku puzzle challenge with a twist? 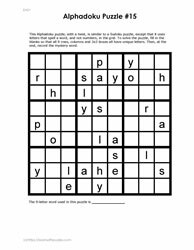 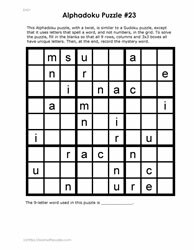 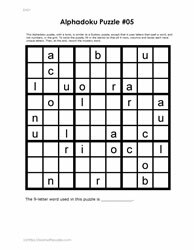 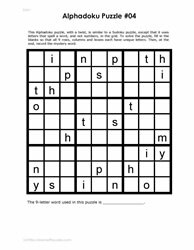 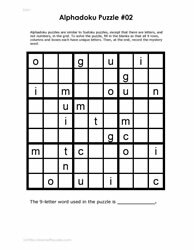 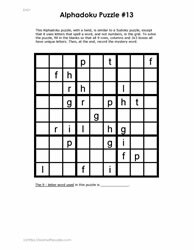 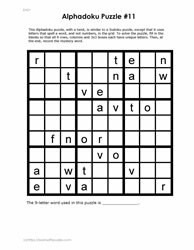 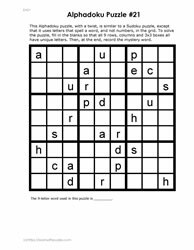 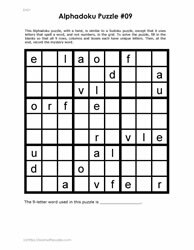 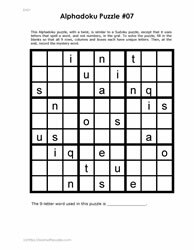 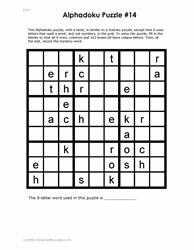 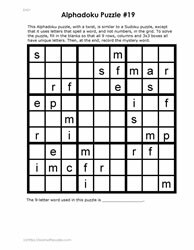 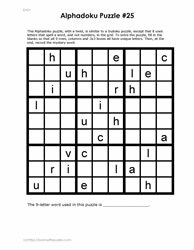 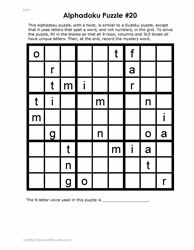 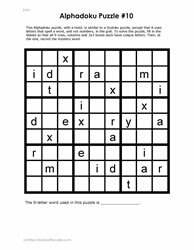 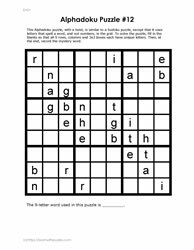 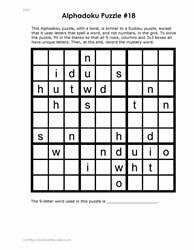 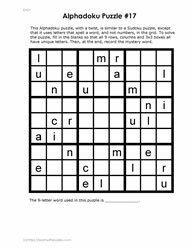 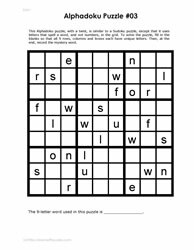 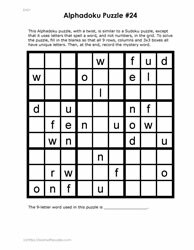 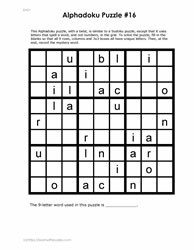 Choose an alphadoku puzzle to use the same logic reasoning skills and problem solving strategies to solve these brain teasers. 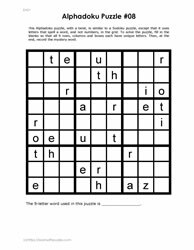 Each puzzle uses a unique 9-letter word. 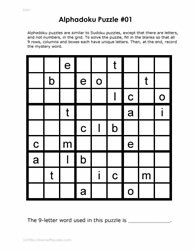 To solve the puzzle, use basic Sudoku rules and logic to complete the 9x9 grid. 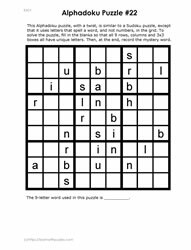 Then, record the 9-letter word in the space provided on each puzzle.